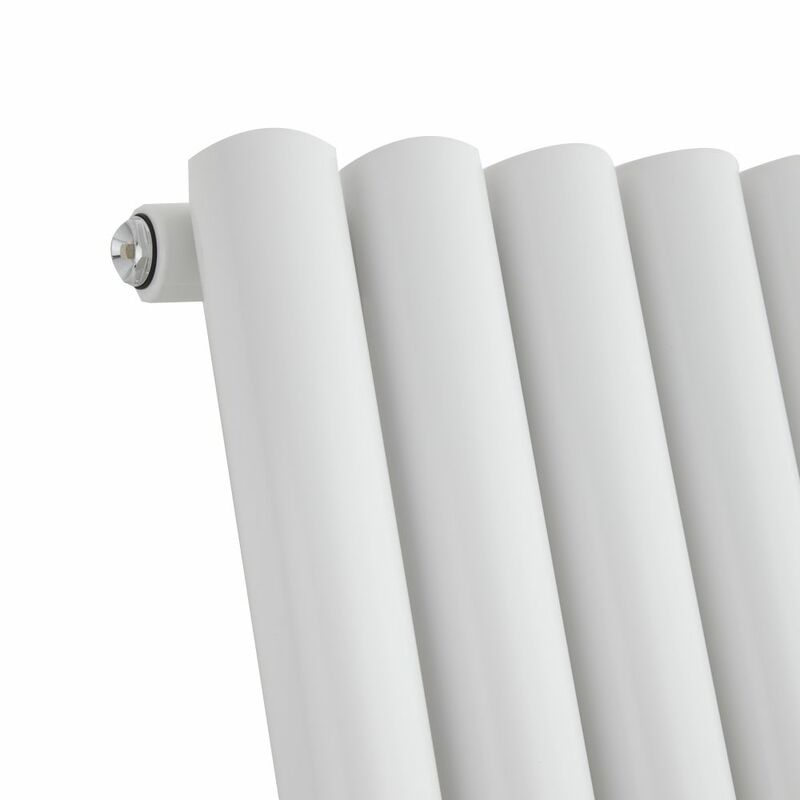 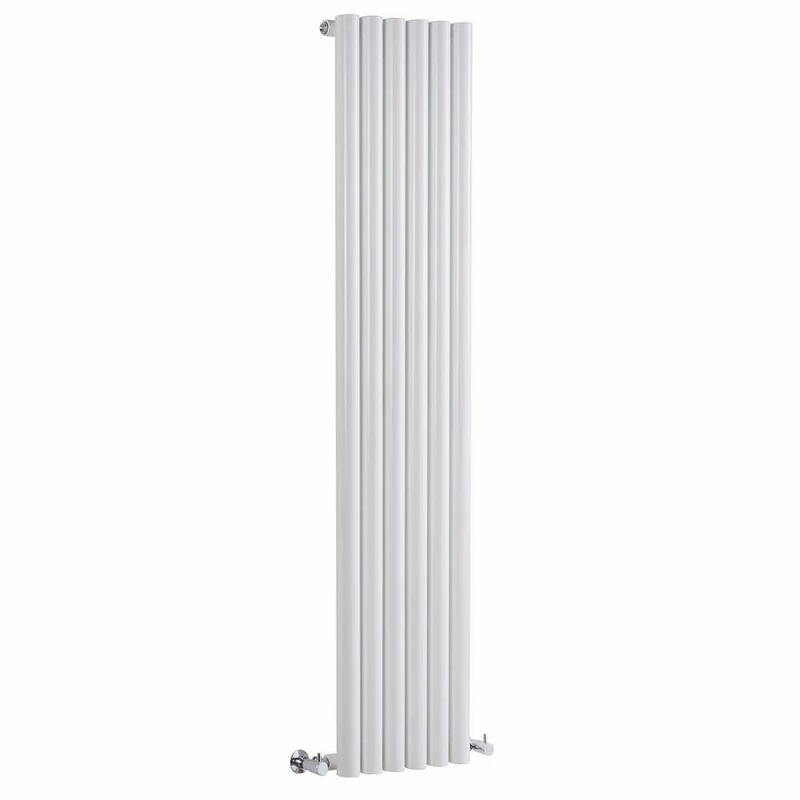 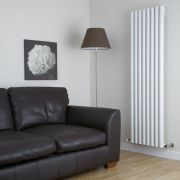 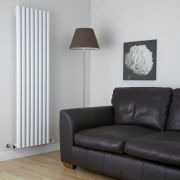 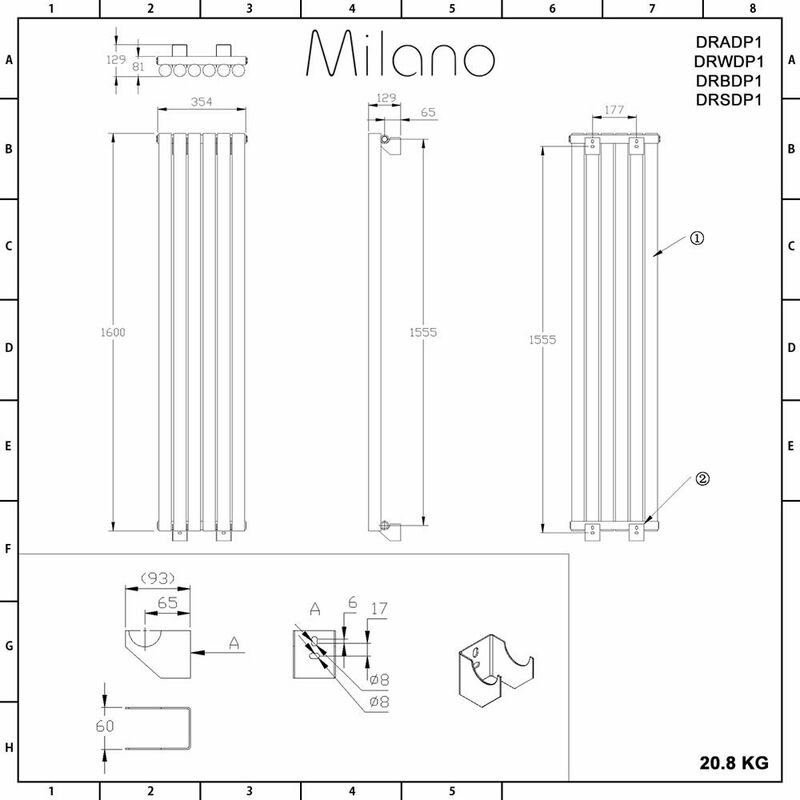 The Milano Java 1600mm x 354mm vertical designer radiator features a white finish and a sleek contemporary design. 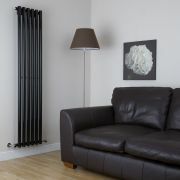 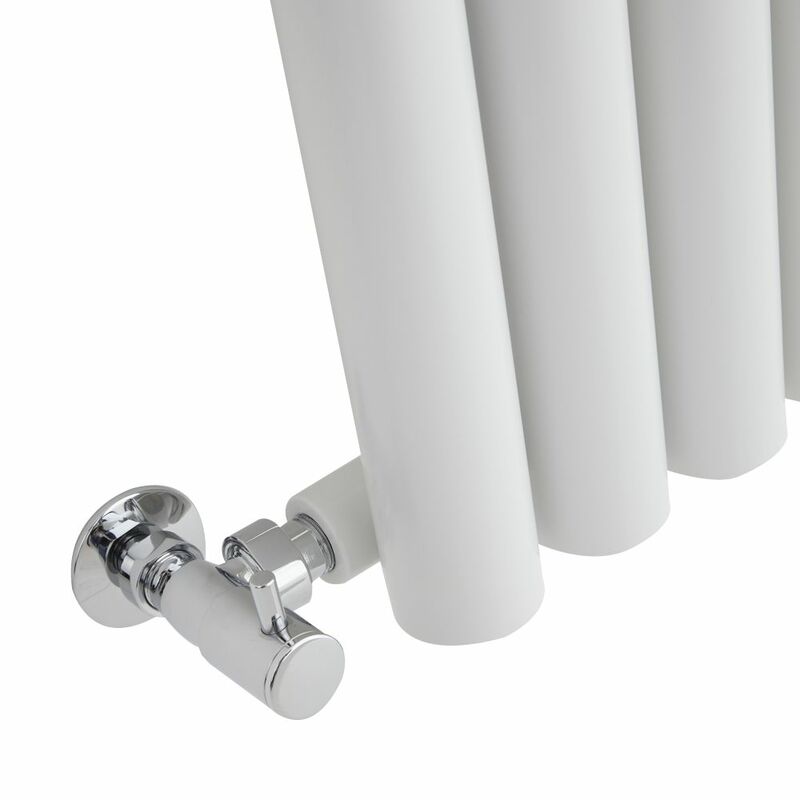 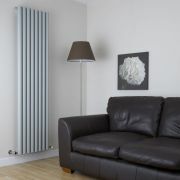 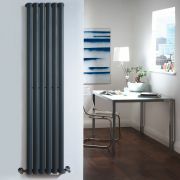 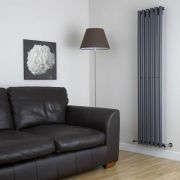 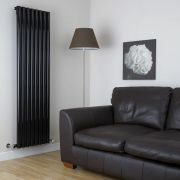 Made from premium quality steel, this radiator will add a stylish feature to any room in your home. 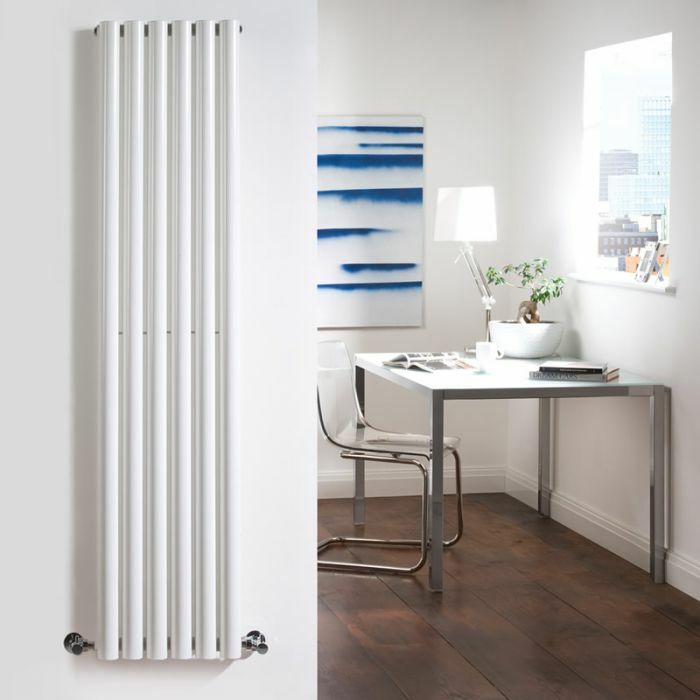 The tall vertical panels help to save space, while the white finish teams well with any decor. 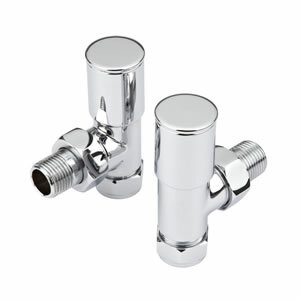 The Java radiator produces an excellent heat output to ensure your room is quickly transformed into a warm and inviting space.